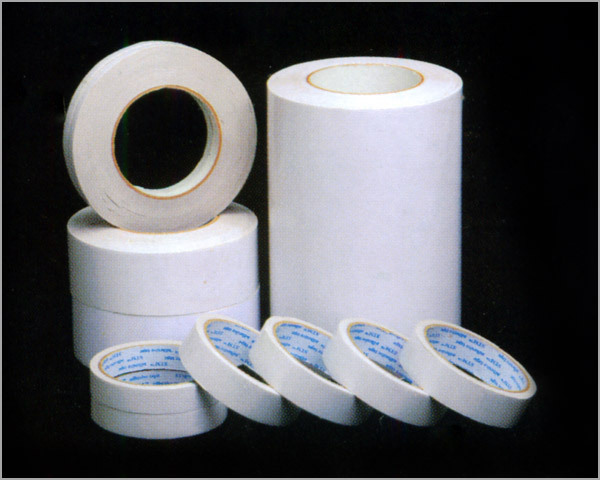 Double Sided Tissue Tape - We provide a wide range of Double Sided Tissue Tapes from general purposes & industrial grade. It given good shear strength for a variety of applications from name plate. 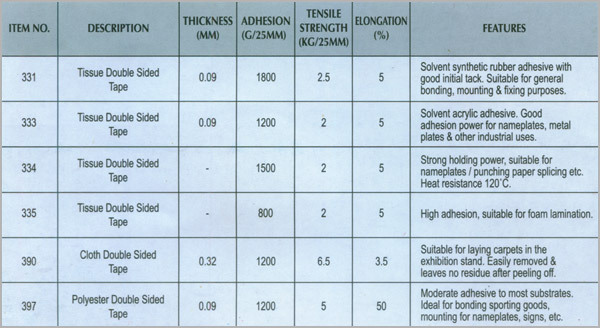 Strong cohesion for mounting and laminating metal frames, foil and to laminating low and high density and foam & etc. Application - Golf club grip replacement / repair, Photo mounting, Printing plates, Foam lamination, Electronic nameplates, Paper slicing.